HTC unveiled the U11+ about eighteen months ago. Since then, though, the flagship has yet to get a single OS update. In fact, bar Android One phones, no HTC device has received the Pie update, and that's a list that includes devices like the U12 Plus—a flagship that was launched less than a year ago. The HTC U11+ was released towards the end of 2017 as something of an improved version of the U11 that debuted earlier in the year. The flagship ran on Android Oreo out of the box and you could be forgiven for expecting it to have received the update to Pie. It has not, and that makes it about eighteen months since the device was released. Eighteen months without a single major OS update. 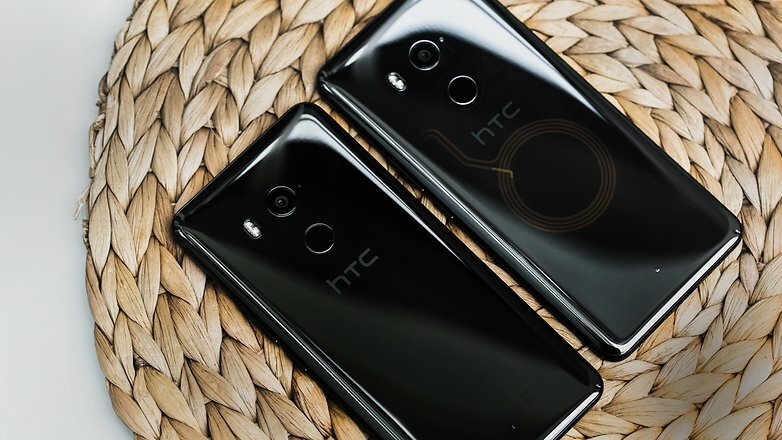 HTC’s troubles are well-known at this point, but this is still something of an affront to those who ponied up the US$800 required to purchase the device at launch. For some perspective, the Mate 10 Pro, OnePlus 5T, and Pixel 2 are examples of devices that were launched in the same period. The Mate 10 Pro has since gotten the update to Pie; the OnePlus 5T was launched on Nougat but has received the Oreo and Pie updates; the Pixel 2 got the Pie update ages ago. The Samsung Galaxy Note 8, like the OnePlus 5T, has received both Oreo and Pie. In fact, the LG V30 was launched just about then, too—on Nougat—and has already received the Oreo update. Every single flagship launched around that time of the year has received at least one OS update. Apart from the HTC U11+. In fact, going by information on HTC forums, the U11+ also receives next to no security updates either. It’s a sad day when one realizes that LG doesn’t have the honor of being the worst OEM in terms of software updates. HTC claims that it plans on sending out the Pie update to all its flagships in Q2. We’re a few weeks into Q2, so we must now play the waiting game. However, it’s become obvious at this point that HTC’s commitment to software updates is severely lacking.